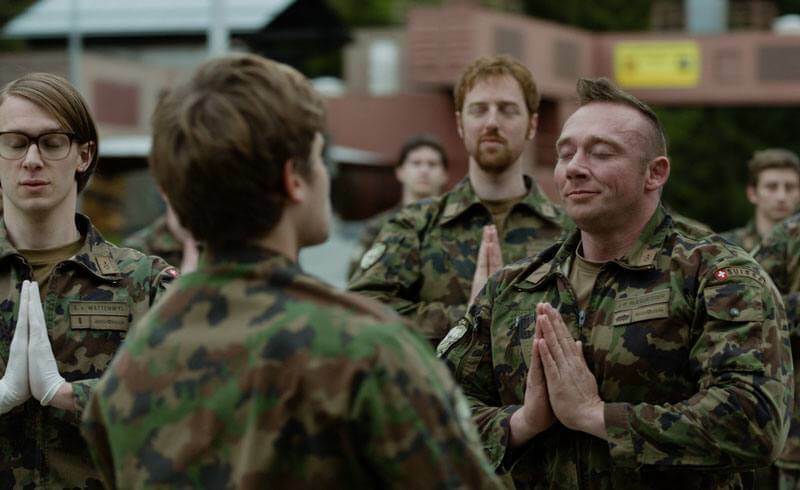 Marco Rima, Martin Rapold and Daniel Rohr are the only three characters returning for the military comedy sequel Achtung, fertig, WK! 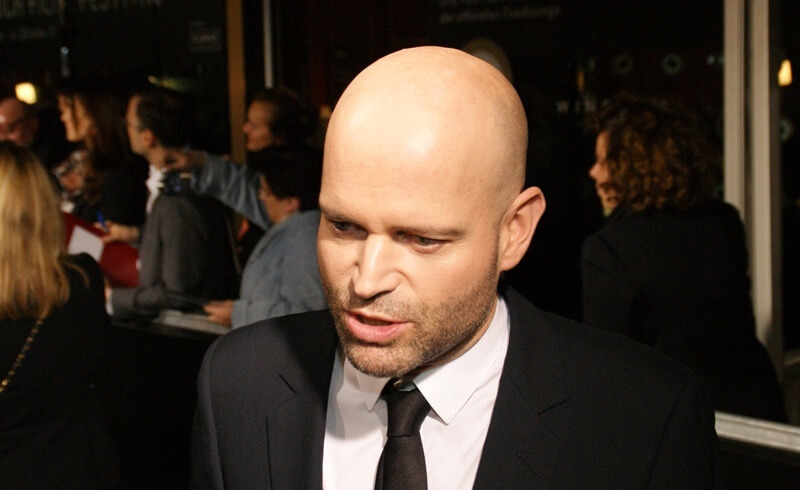 But there are enough interesting newcomers (like Hard Stop star Matthias Britschgi) and character actors (like Bruno Cathomas) to keep young audiences entertained. In terms of production value, this Swiss movie is a huge step forward compared to the original hit comedy, Achtung, fertig, Charlie! Evidently, Swiss film making has evolved during the last decade... The "WK" soundtrack pushes this so so story forward - from the beginning to the end. Author Güzin Kar and director Oliver Raihs have truly done a good job with this sequel. They are combining slapstick comedy for adolescent teens with more grown-up jokes for those who have outgrown the original comedy. Achtung, fertig, WK! is a Swiss crowd pleaser for teens and tweens. Nothing more, and nothing less.